Slippery elm is a North American tree with clustered flowers. It mostly grows in a wide area stretching from southern Quebec through to Maine, North Dakota and south into Florida and Texas. Slippery elm gets its name from the slick inner bark, which is the portion of the tree that's used to produce the powders and pills that treat sore throats, burns, constipation, and more. 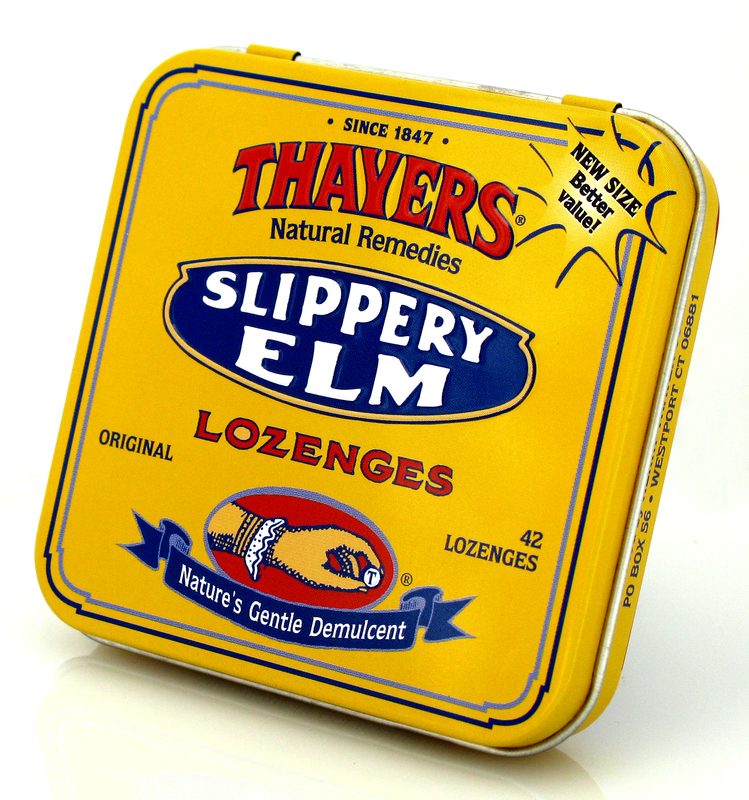 Slippery elm supplements are sold in lozenge form, pills, and a fine or chunky powder. The former for teas and extracts, the latter for poultices. [1, 4]. Lozenges: Check the label for recommended dosage. Tea: Two tablespoons of powdered bark per two cups of boiled. Allow it to steep up to five minutes. Capsules: Take 400mg to 500mg three to four times per day for four to eight weeks. Drink plenty of water. Poultice: Boil water and stir in chunky powdered slippery elm. Allow to cool before applying. If you are taking any medication, consult your health care provider before using slippery elm. Also, find out how any new medication, whether over-the-counter or prescribed, will be affected by the supplement. 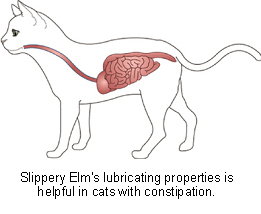 Do not put slippery elm on an open sore. USDA Plant Guide; "Slippery Elm"
Sign up for future Slippery Elm news! Click the button below to sign up for future Slippery Elm news, deals, coupons, and reviews!